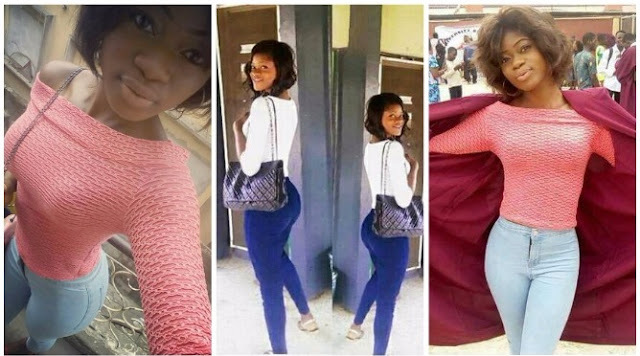 Earlier today we broke a tragic story about a UNILAG student from the department of Chemistry education that died minutes after returning from an outing with an unidentified man. 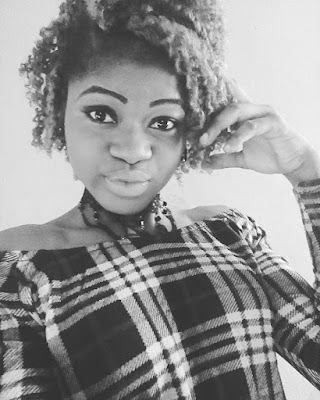 Took a little tour to her Facebook account and was carried away by the eulogies from heartbroken friends, quite unfortunate, here are some of her photos and a little bio of her. 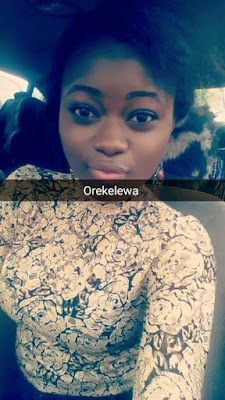 Her name is Temhtope Omolara, she is from Ogun, Ondo state but schools and lives in Lagos, Nigeria. 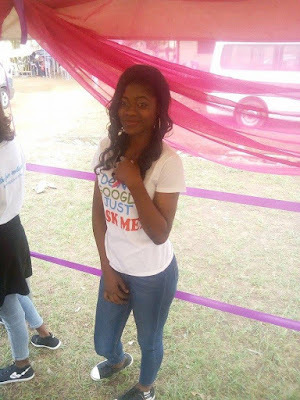 She is studying Chemistry Education at the University of Lagos which has already been stated above. Born on December 20, 1995 and went to Gbaja Girls High School, Surulere, Lagos. That was the little we could gather.